Experience a pre-dinner outing in a reception room that travels through the heart of Paris. Among friends or family, to the tune of your favorite music, enjoy an intimate atmosphere for a private cruise. 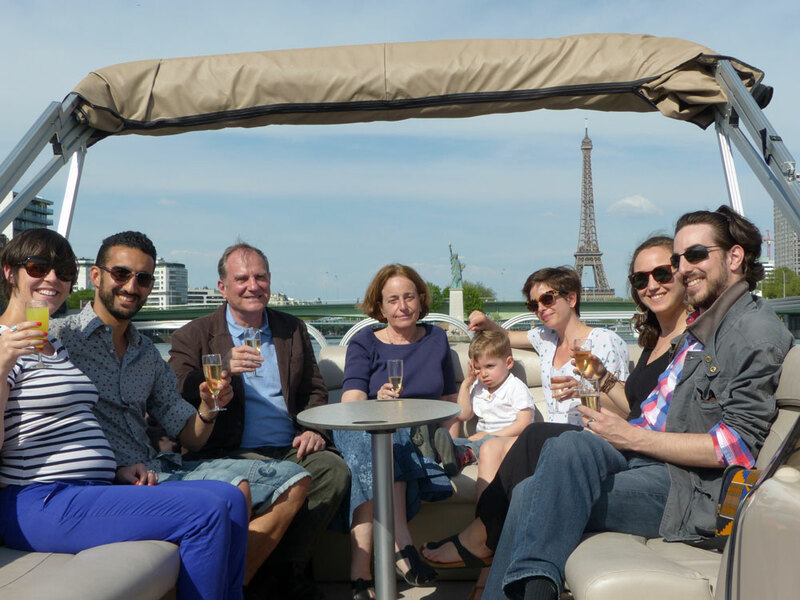 Get together for a drink and marvel at the beauty of the city of lights. You can dance or listen to the comments and anecdotes of the skipper on the numerous monuments that you will see along the way. It was just overwhordly, our skipper was adorable and provided us with many information with regards to the monuments and bridges we saw. He was both discreet and present. In short, great experience, great boat, I long to do it again !